By extending its current distribution strategy to a new market, Dominator is proudly announcing another milestone in the Ilumen history. With MY HANAA, the Ilumen range celebrates the Middle East debut and marks the beginning of an exciting year ahead. The shipyard is thrilled to extend its bespoke and multi-awarded Dominator Ilumen philosophy to the Middle East with the successful opening of a new market. 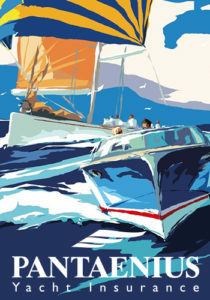 What sets Dominator apart from other shipyards is the ethos behind the creation of each and every one of its masterpieces – to build a unique, bespoke work of art, designed from the very beginning to the taste, needs and imaginations of every owner. This is achieved by the combination of industry-leading engineering, handcrafted elegance and full integration of the owner and crew in the construction process from the very beginning. An Ilumen is not off the rack, it is made-to-measure. Accordingly, Dominator collaborates with the best experts in their fields to ensure that every Ilumen is at the cutting edge of engineering and design, in order to offer yachts that are powerful, thrilling, beautiful and safe beyond what has previously been seen in this market segment. Apart from the necessary structural and regulatory considerations, the owner of a Dominator Ilumen has no limitations, as the entire cabin layout, interior design, décor details and materials, propulsion system, hull type, performance parameters and personal cruising speed, fixtures and fittings can all be chosen individually. 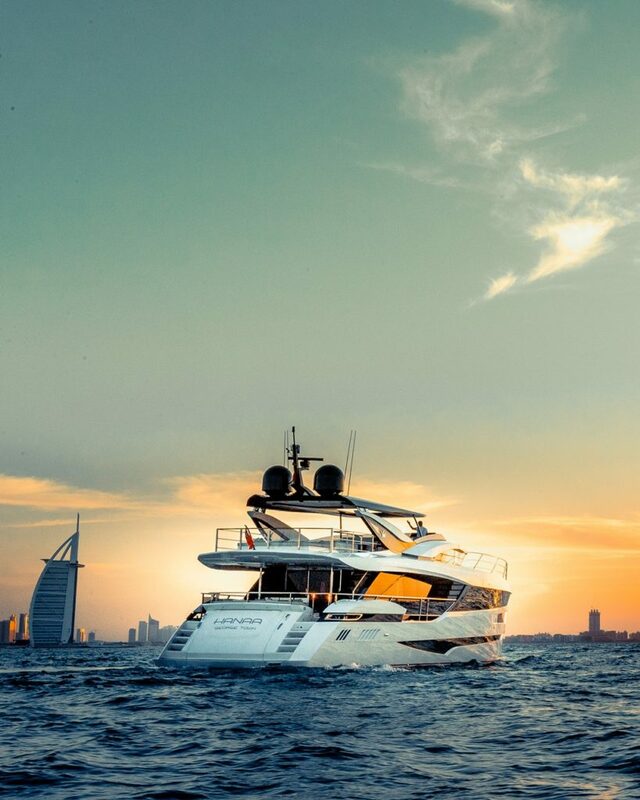 “With the delivery of MY HANAA to a local owner, it is the perfect time to revive the long-established strengths and values of the Dominator brand and Dominator’s craftmanship in the Middle East. Many planning hull vessels of the traditional Dominator range are cruising the Middle Eastern waters already, and the brand is known for the high quality of materials used and the Italian craftsmanship applied. After the innovative introduction of the Ilumen concept by the industry’s first Virtual Reality experience at the Dubai International Boat Show a while ago, the arrival of the first Ilumen as a real-life experience is an important strategic step for us. With European construction and design expertise and established local network, the owner is the perfect bridge between the two cultures and a wonderful brand ambassador of the bespoke Dominator Ilumen philosophy. Joint events in Kuwait and Oman will follow the successful launch in Dubai”, says Angela Pernsteiner, CEO of Dominator Yachts. The arrival of the first Ilumen in the Middle East is accompanied by the start of an important collaboration with the prestigious BVLGARI Yacht Club in Dubai, symbolizing the perfect match of Italian glamour and lifestyle in Dubai. 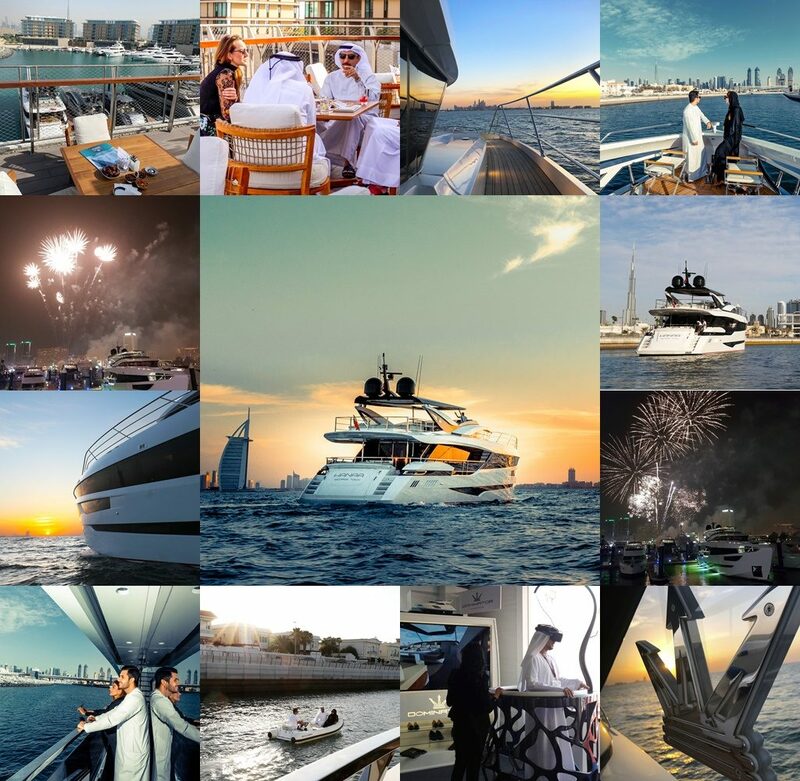 Recreating the charm of a Mediterranean atmosphere in Dubai, the yacht club and the city are a yachting hub for viewers from Europe and Asia, adding importance to Dominator’s strategic position there. The collaboration with BVLGARI’s first-ever yacht club illustrates the connection between Italy and Dubai perfectly. While BVLGARI has a strong connection to art, design and the most beautiful places in Italy, which shape the history of BVLGARI ever since, also every Dominator Ilumen symbolizes a work of art, a masterpiece of Italian design and innovative naval architecture, lead by every owner’s imaginations of the dream yacht. The DNA of the two brands match perfectly. Bespoke up to the last detail, MY HANAA offers megayacht features in a convenient 28M configuration, blending innovative exterior design with advanced technology and master craftsmanship. Like every Ilumen, she offers extraordinary elements for a yacht of this size, surprising with practical applications, inspiring and innovative features and a unique usage of space and light. Debuting at the Dubai International Boat Show with the Dominator Ilumen concept some time ago, Dominator presented the yachting world’s first Virtual Reality experience back then. Now, with the arrival of MY HANAA in Dubai, the innovative design leaped off the Virtual Reality concept, reviving the long-established strengths and values of the Dominator brand and Dominator’s esteemed craftsmanship in the Middle East. 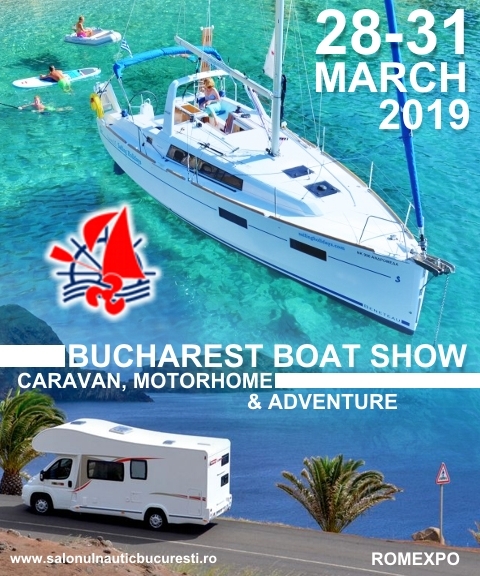 To accentuate the arrival of the first Ilumen in the Middle East, Dominator will be exhibiting her at the Dubai International Boat Show 2019. This will add further to a fulminant start of Dominator’s strategic expansion to the Middle East and will be a breath of fresh air for the Middle Eastern yachting world. With her innovative design the Ilumen will turn heads in the Middle Eastern seas and will stand out in every marina. The bold, progressive and multi-awarded Ilumen design matches perfectly with HH Sheikh Al Maktoum vision of Dubai: Future is created rather than awaited.